Beaver threatens monetary policy. | 30th Anniversary Issue | Style Weekly - Richmond, VA local news, arts, and events. A beaver causes a minor panic by chewing through shrubs and trees around the Federal Reserve Bank of Richmond, which generates a response from a Fed spokeswoman. In apparent retaliation for the slaying of a fellow Richmond-area rodent, a young beaver has launched a series of daring sunset raids on the largest symbol of the city's institutional order: the Federal Reserve Bank. 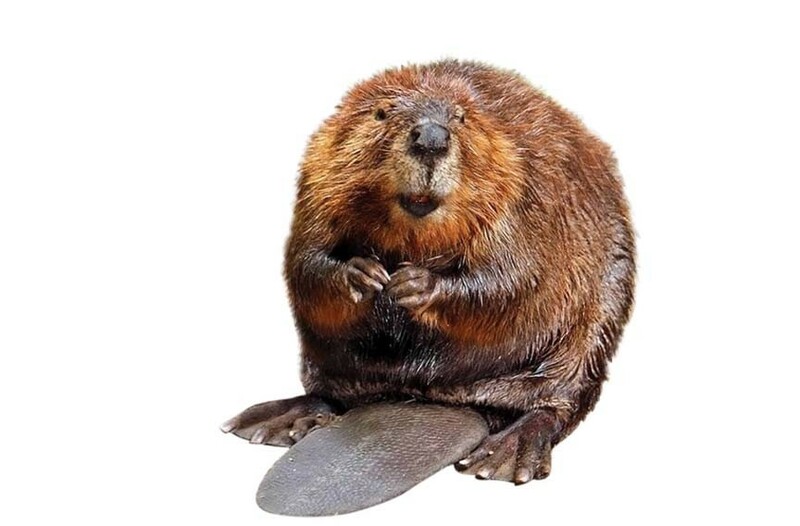 "We do have a beaver who is trying to set up residence here," says Marsha Shuler, spokeswoman of the Federal Reserve Bank of Richmond. She says experts tell her the beaver is trying to build a "summer home" at the adjacent Canal Walk out of Fed firs and bank birches. The beaver's teething has claimed at least one tree and several shrubs. "He chews about three-quarters of the way and then we have to finish the job for him," Shuler says. "So they think this is a young beaver trying to establish himself." Last week Fed crews strung chicken wire around exposed trees and along the north bank of the Canal Walk to foil the furry menace. "We're hoping that he realizes there's no such thing as a free lunch," Shuler says. Bucky the Beaver, a West End pest killed in a trap this spring, felled trees and allegedly threatened a dam before becoming a poster boy for capital punishment opponents. Fed officials hope the new beaver — call him Bucks — will leave before another such controversy arises. With construction around the Fed and events at nearby Brown's Island, "hopefully [Bucks] will decide it's too noisy."